GOAL Jersey Day is one of GOAL's favourite days of the year. It’s the perfect opportunity to proudly wear your team colours, and an excuse to share your sporting opinions with anyone in the office, or school, who will listen to you! 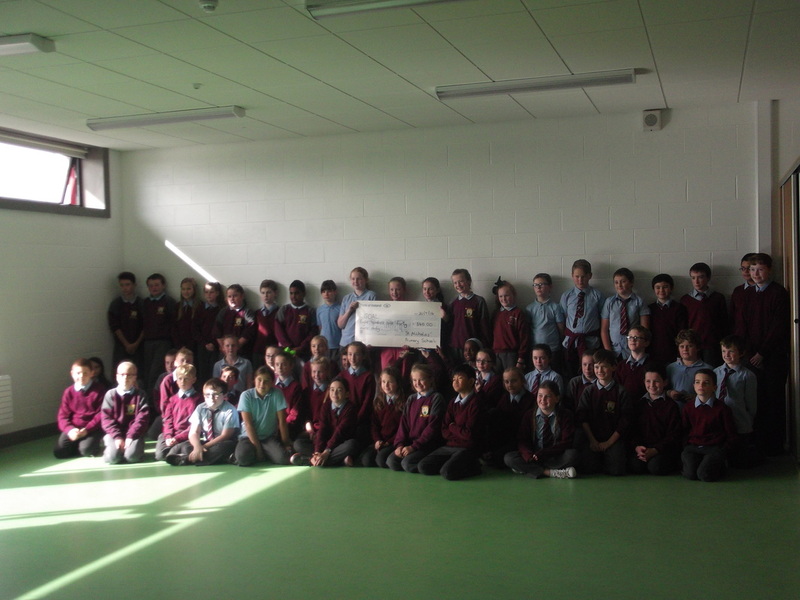 GOAL Jersey Day is their flagship fundraising campaign, when staff and students in businesses and schools nationwide don their county or club GAA colours, soccer or rugby jerseys, in an effort to raise much needed funds for GOAL. 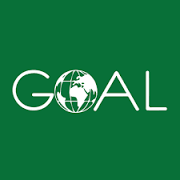 This year GOAL Jersey Day is scheduled to take place on Friday, 14th October 2016 and our school will be taking part. 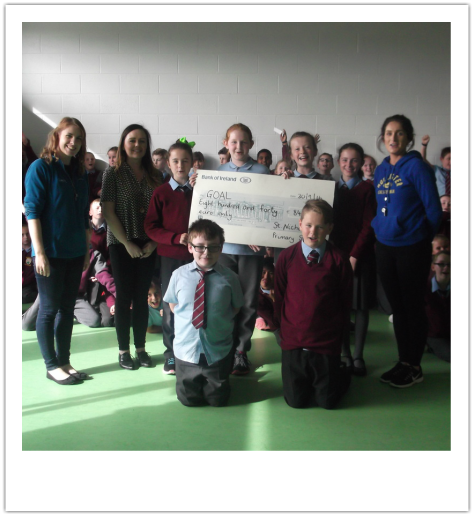 Pictured below is Louise, a representative from GOAL who visited our school on September 30th and accepted a cheque from all of us for €840! !